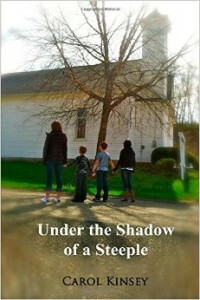 Carol Kinsey lives with her husband and their two daughters on a farm in central Ohio. 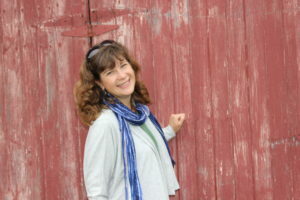 She and her husband have been involved in youth ministry for over twenty years through Student Venture, Young Life, and their church where Von is currently working as the full time youth pastor. 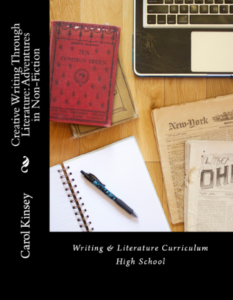 Carol taught English and journalism at a Christian school and a summer English program at Pepperdine University in Malibu, California. She is a contributing author for Relationships Under Construction and has taught relational risk avoidance in various high schools throughout Ohio. 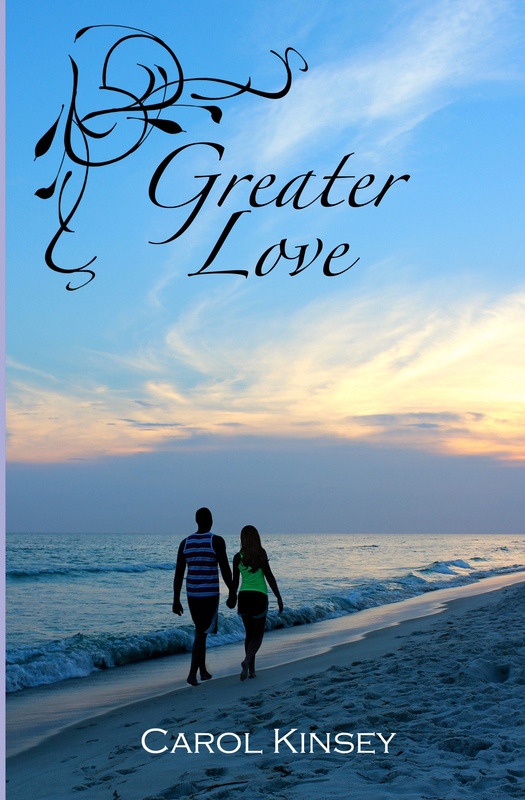 She worked as a journalist for almost ten years and has a passion for writing exciting fiction that uplifts, encourages, and gives glory to God. 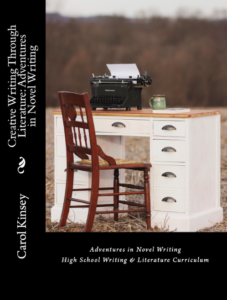 Carol partners with authors, Amy C. Blake and Colleen Scott, through The Writing Family, motivating young authors and cultivating a love for writing in themselves and their children. 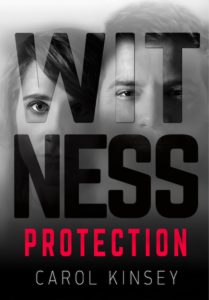 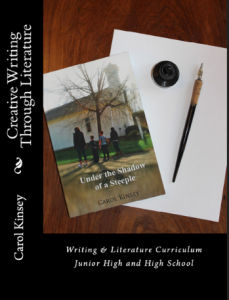 Greater Love (2015), Until Proven Innocent (2014), Under the Shadow of a Steeple (2013) Witness Protection (2017), and her Creative Writing Through Literature curriculum series are all available from Amazon.